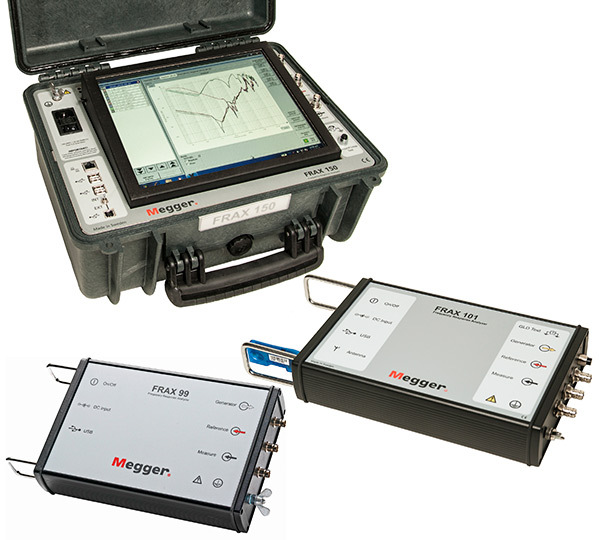 The FRAX series of sweep frequency response analyzers (SFRA) detects potential mechanical and electrical problems that other methods are unable to detect. Major utilities and service companies have used the FRA method for more than a decade. 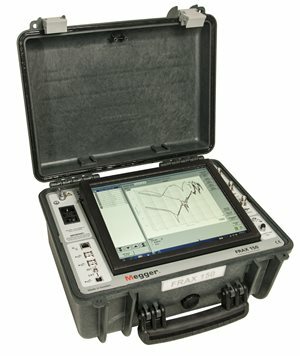 The measurement is easy to perform and will capture a unique fingerprint of the transformer. The measurement is compared to a reference fingerprint and gives a direct answer if the mechanical parts of the transformer are unchanged or not. Deviations indicate geometrical and/or electrical changes within the transformer.